Every customer pays the same low prices for every service, so there’s no surprises when you’re picking up your PC. If the issue from the original work order reoccurs within 30 days (Except Virus removal) we will perform the service again at no charge! 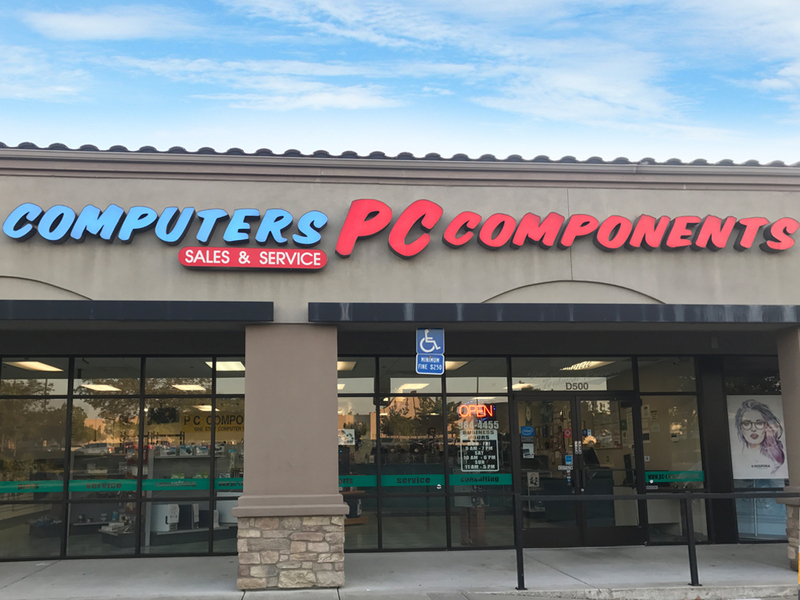 PC-Component is an established Folsom based store, specialized in Computer Repairs and Services, We repair out of warranty laptops and Computer. 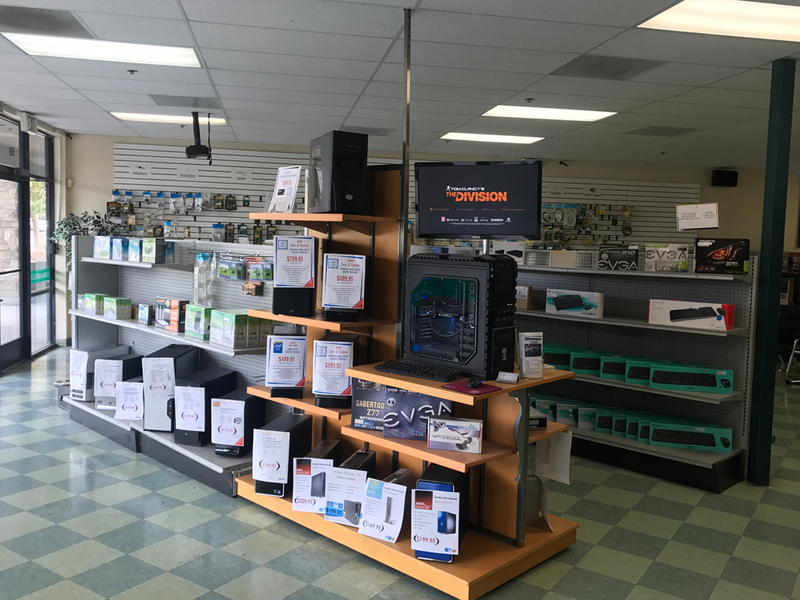 We are one of the best computer repairing service provider store in Folsom and repair your system at your home/office at very affordable price. 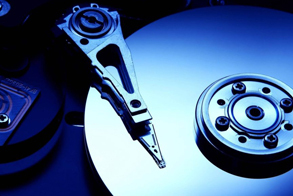 On-site & Off-site Data Backup, Data Recovery, Encryption Services, Data Transfer and Cloning. 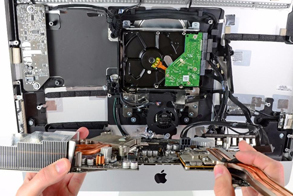 Screen replacement, Charging port & hinge repair, Disk drive, Firmware troubleshooting and liquid damage. 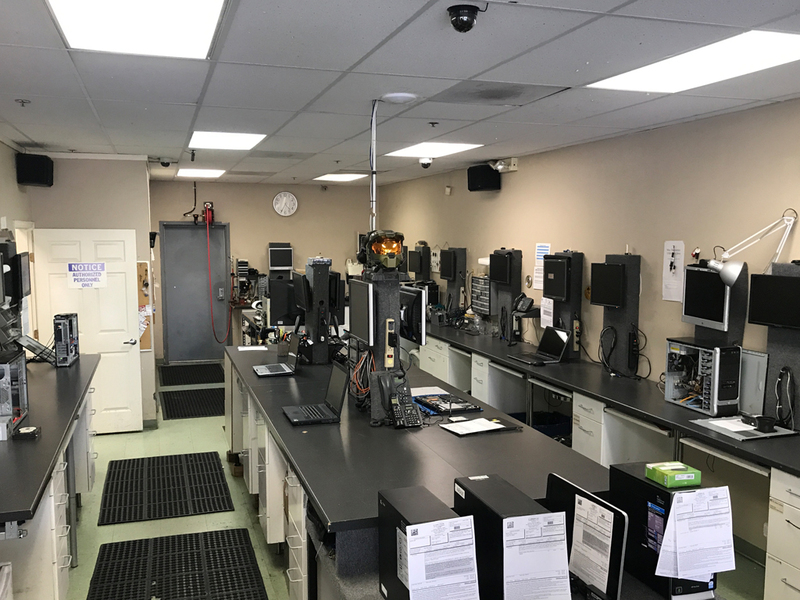 Hardware diagnostics, Fan replacement, Motherboard, Network card, Power supply, Processor, SD card reader and video graphics card repair. 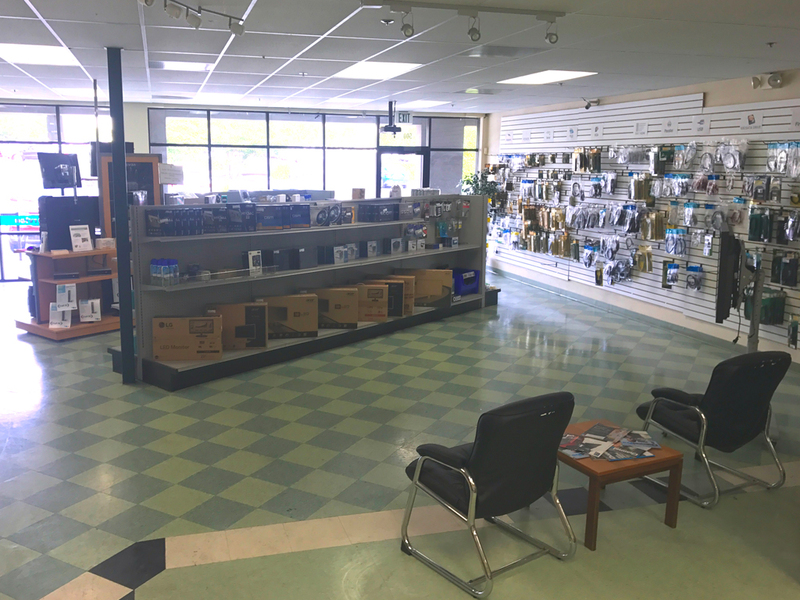 Mac Hardware Repair, OS Updates, Protection Software, Troubleshooting and Tune-up. 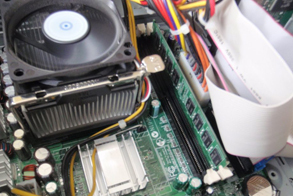 Hardware Installation & Upgrades for Windows & Apple based desktops, and laptops. 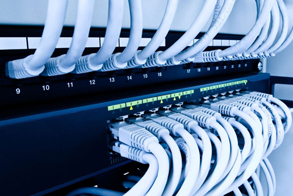 Network Design & Set-up, Wired & Wireless Networking, Remote Access, Server Design and Setup. Virus, Malware, Adware Removal & Protection. 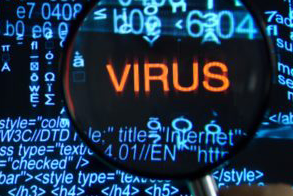 Our virus clean-up includes a free system tune-up as well. 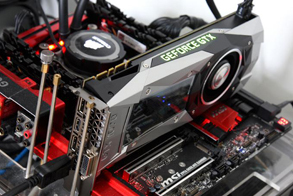 Fully customized gaming PCs to meet our customer's needs. 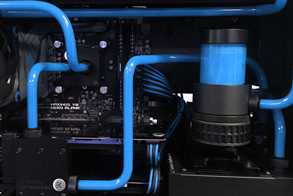 Custom Liquid Cooling, Overclocking and Wire Tuck. 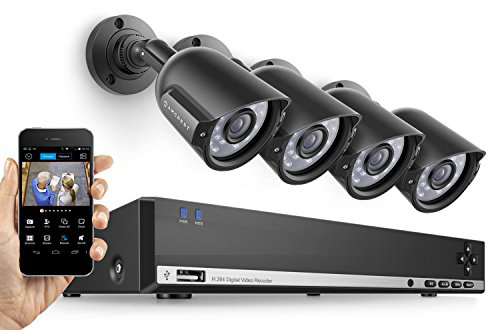 Security Cameras with complete security system installation for commercial and home use. 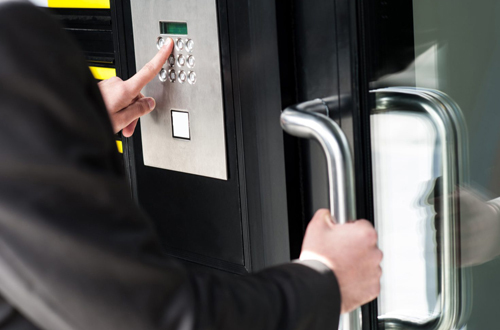 Controlling access to critical areas, provide a safe and secure environment for your employees and customers. 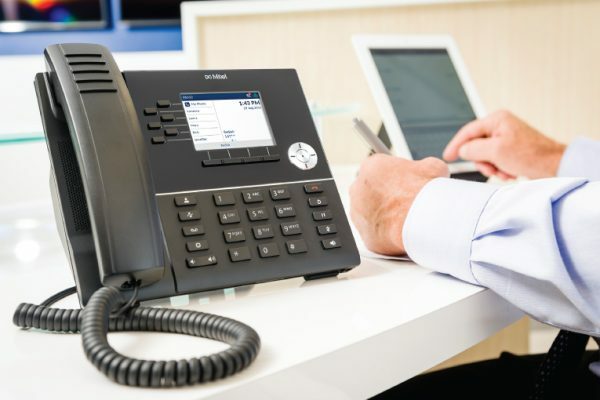 We install, repair, sell and service all types of office and business phone systems. We value your business, comments and questions. The only way to serve you is to know about your requirements.